If you have great passion for cars and intend to build car websites. You have found the right place! Here are Top 20 Joomla Car Template in 2019, responsive and attractive – perfect for introducing your high quality service to car themes. 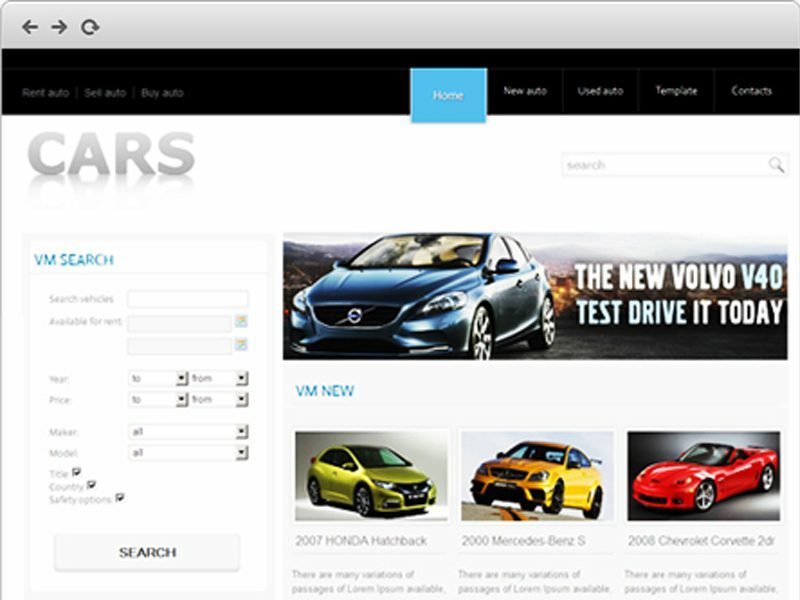 ET Car Repair is responsive Joomla Car template that targets for car repair shops or automotive repair website. 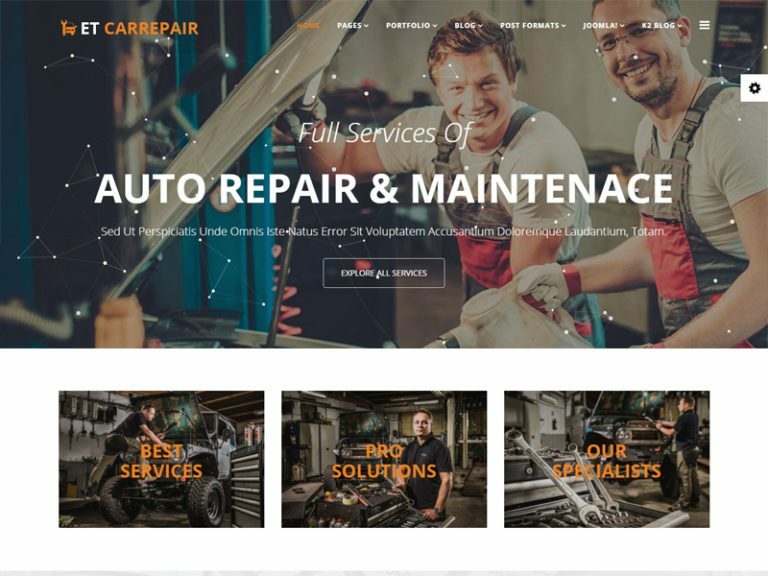 In addition, ET Car Repair manages to put a highly technical business in a professional, clean and attractive format that will attract more customers to your store, completely responsive and it supports cross-browser compatibility. What’s more, this template is perfectly designed on powerful framework based on Bootstrap CSS grid layout, Page Builder for layout, Shortcode for editing information quickly. 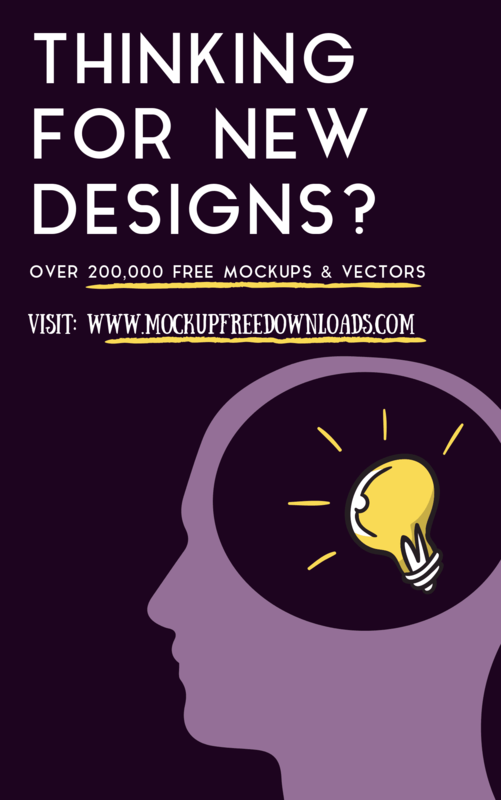 Moreover, it support Font Awesome, Compress files, 4 color schemes and more. Awesome highlights such as smooth animation effects are created using HTML and JS. Look for no further! 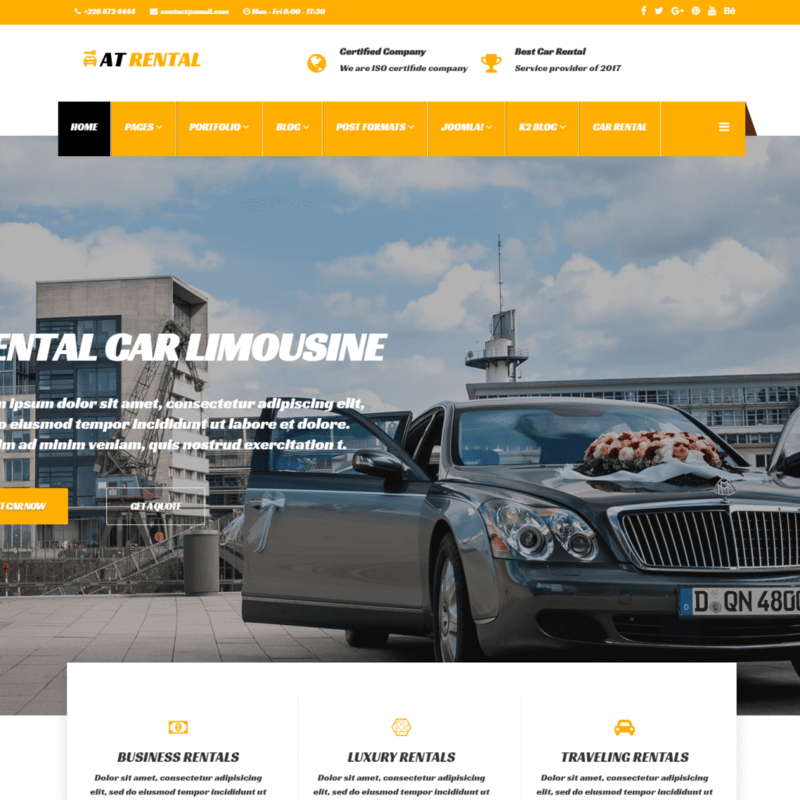 AT Rental is a Joomla Car template that that has been fully equipped with attractive design and essential extensions to promote your car rental business in a stunning way. First of all, it comes with flexible layout, so it will adapt perfectly on every platforms in a professional look. 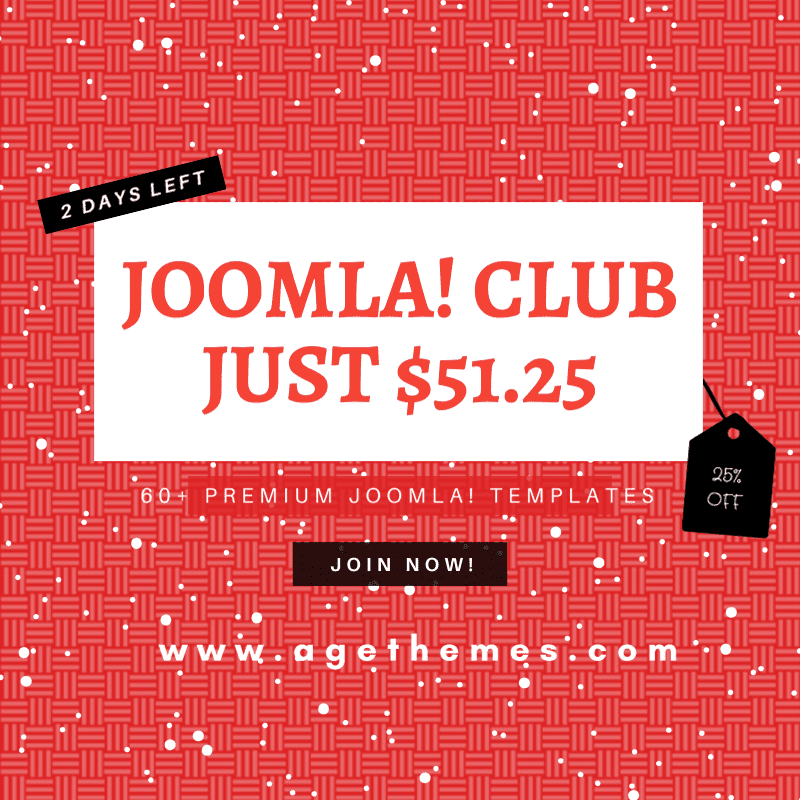 Moreover, it build on the latest technical base such as powerful framework with fully bootstrap, strong shortcodes, unlimited position and fully customizable layout. Besides, it provides a user-friendly background interface, our Joomla Car Rental website template also brings a flexible and beautiful homepage which includes boxed and full-width layout, drag-drop layout, unlimited position, and 4 color styles. Last but not least, it completely responsive on all mobile devices and PC, even on the latest model. Sound interesting? 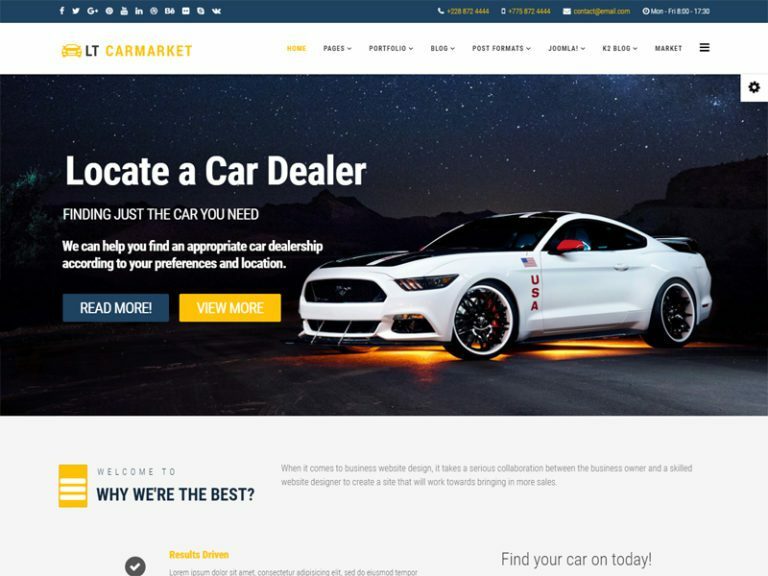 LT Carmarket is a Joomla Car template that targets for Advertising Agency or Car Salon. In addition, it is responsive and supports advanced features that make your site look professional and modern, the template’s layouts are flexible and can adapt to a series of platforms and situations. What’s more, LT Carmarket has SEO friendly interface, 100% responsive layouts so that your clients can reach you and your services anywhere. Besides, it’s a big mistake if its highlights aren’t mentioned about, it’s well developed on a powerful framework with fully bootstrap, strong shortcodes, unlimited position and easy to custom layout without code modification, and much more. The flexible homepage which includes boxed and full-width layout, drag-drop layout, unlimited position, and 4 color styles. All of theme will make your site become vivid and professional, hence, attract more client to your shop. 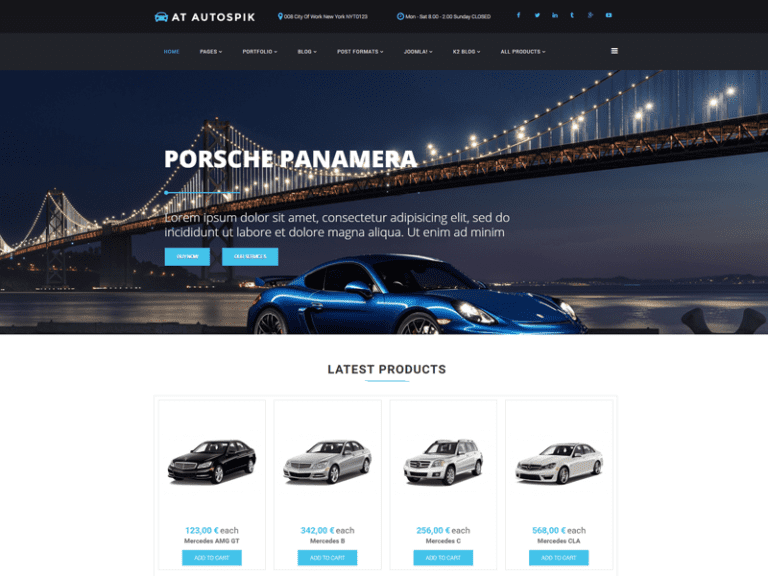 AT Autospik is an ideal choice of Joomla Car template, specialized for car store websites. It comes with premium e-commerce website built with twitter bootstrap framework, Joomla CMS and Hikashop extension. Additionally, it suit for displaying your products, promoting the marketing and establish a brand for your shop. Besides, AT Autospik comes with mobile / tablet version with 100% responsive layout, clean and stylish. Moreover, this template builds from Bootstrap CSS Framework at the latest version, Font Awesome Embed and support K2 extended for blogging. It also comes with 4 color styles and boxed layout helping to create elegant websites with various layouts. Therefore, you don’t need to worries about the difficult task of building page! 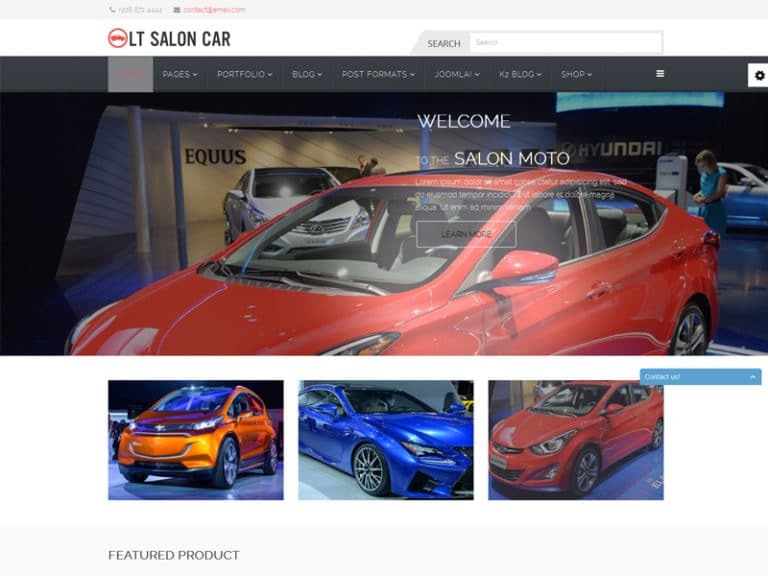 LT Salon Car is another ecommerce Joomla Car template that is well-suited for salon car/car dealer websites. What’s more, It supports fully responsive layout in clean and stylish on all screen resolutions of mobile devices, so this theme will be one of your online efficient ecommerce solution to promote the business in the best way. In addition, the template also allows you to create a colorful website by unlimited color and a color picker from admin panel. Besides, it support service like like Bootstrap CSS & Elementor Page Builder, strong shortcode and drag-drop layout content, so you can easily add your content in and the highlights will put it into spotlight. Cars it comes with modern and vibrant colors so easily attract visitors’ attention at the first sight. 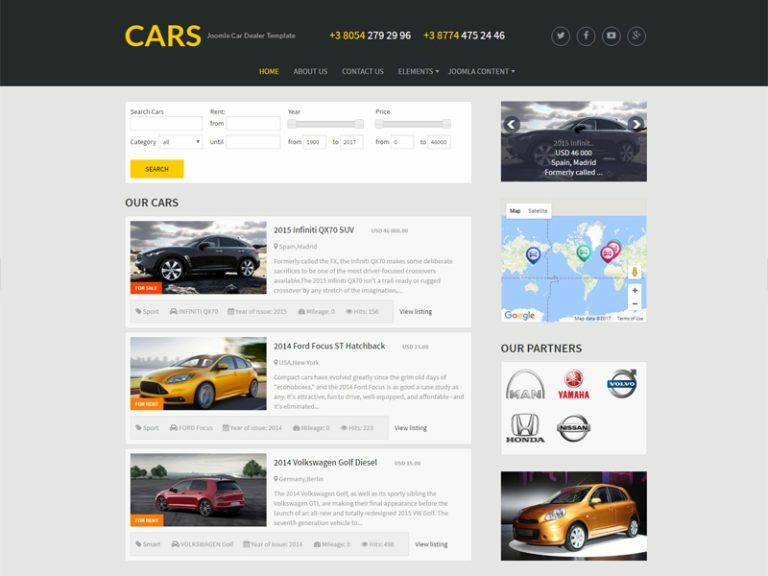 What’s more, Cars website template will suit for car business company, creating vehicle listings site, car rental websites, car rental services company and other car related websites. Besides, Cars has fully responsive layouts which adapt on any mobile devices, well documentation are even make this template more interesting to investigate. 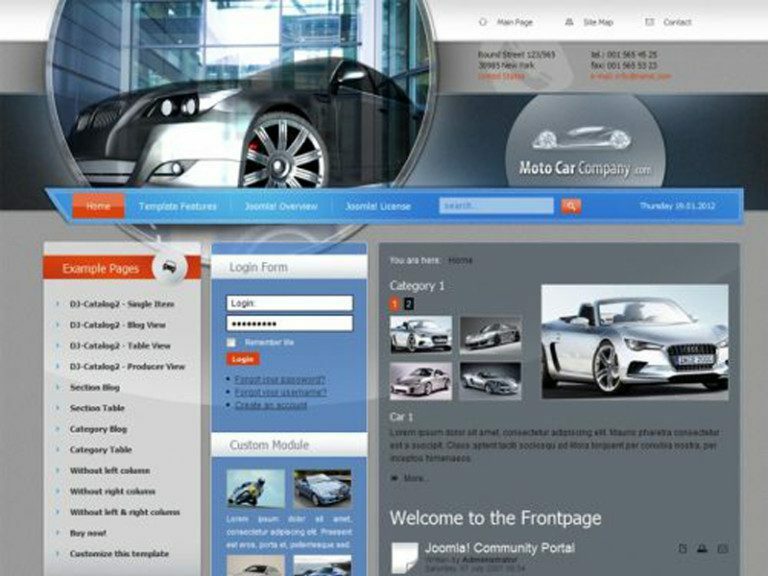 JSR Auto Company is just another Joomla Car template takes full advantage of all the latest Joomla Compatible completely. First of all, a responsive layout adapts to the size of the viewing device, such as a desktop, smartphone or tablet. Besides, it designed to work with all popular browsers: Chrome, Firefox, IE, Opera, Safari. So why don’t you give it a try? 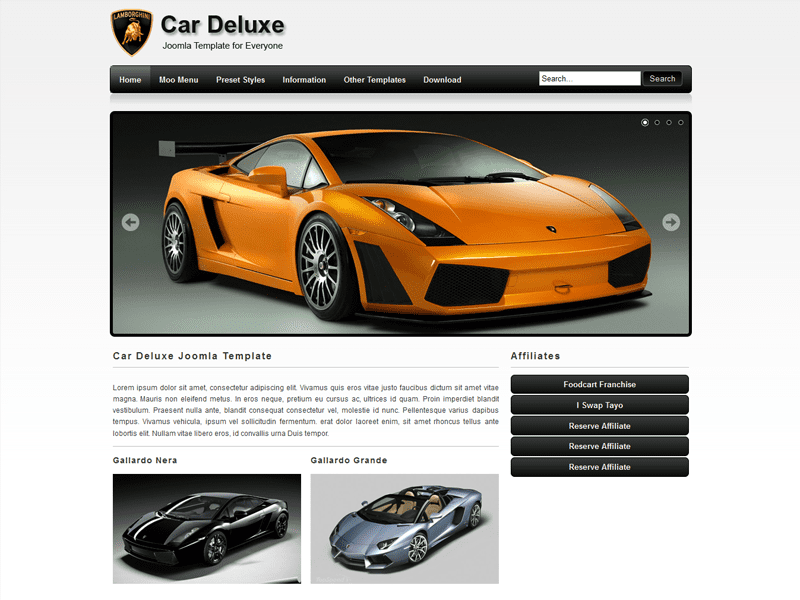 Car Deluxe offers users with very modern and passionate Joomla template for Car. 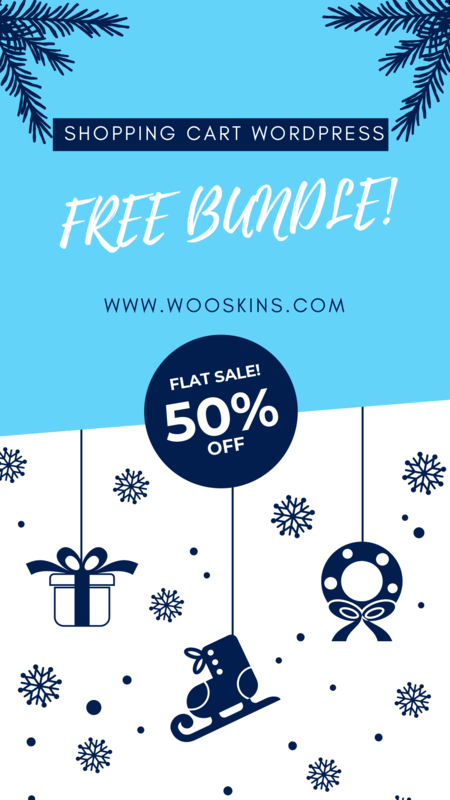 What’s more, it comes with high technical features such as responsive layouts, SEO friendly interface, and beautiful design yet very easy to customized and suitable for everyone. In addition, its highlights are awesome and flexible like Font Size from 12px 13px 14px and Place Copyright in Footer. 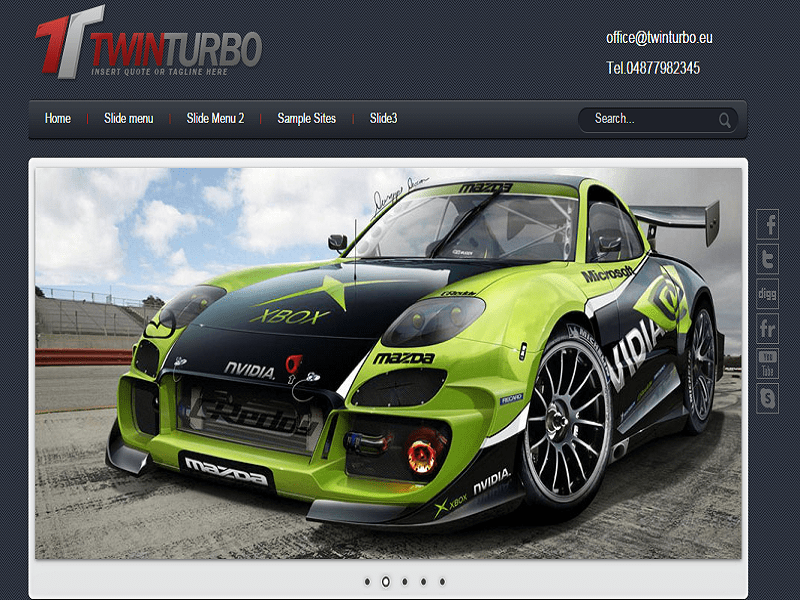 Twin Turbo is responsive Onepage Joomla Car template that targets for Business Cars, Company Start Up websites. Additionally, this template support all color styles, and compatible with mobile/tablet devices, hence, users can have access with your website anywhere with ease. Besides, it is fully responsive and vivid to showcase your selling service with the best quality. Proto Type – designed for the cars. It comes with with a elegant whiten background make up the charm and attraction for customers. What’s more, main colors are black-white to highlighted your content, template’s layout is clean and simple but very suitable for beginners and startups. 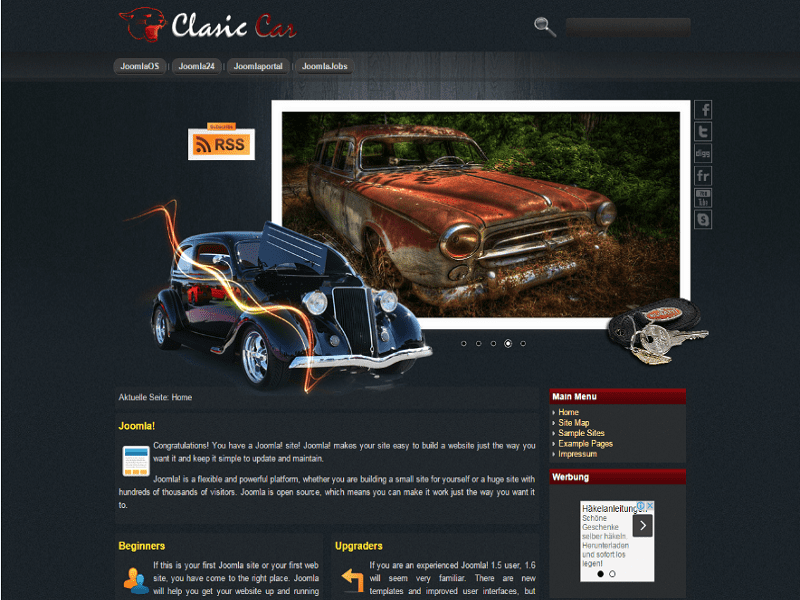 Classic Cars Grunge is free Joomla Car template which designed professionally modern and trendy. What’s more, the template designed for hobbyists, enthusiasts of automobiles but also old cars. Moreover, it layouts are divided in a reasonable manner, including the header and slider menu of images of old cars new and modern. Besides, various content divided into two parts, you can easily replace it and make it yours. 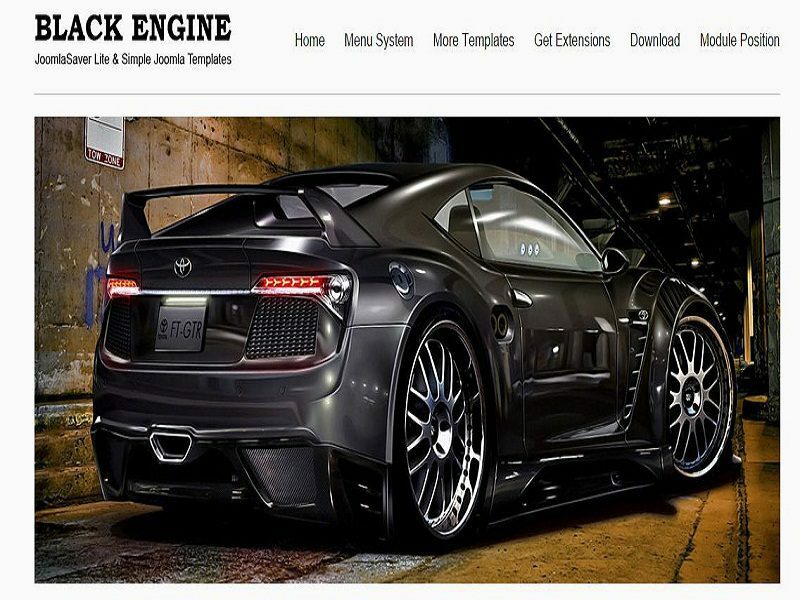 Black Engine designed free for individuals or organizations trading cars. Firstly, layout is very simple but extremely luxurious for products showcase . The image content information on the company cars, the dominant colors are black and white. What’s more, it has fully responsive layout that adapts to the size of the viewing device, such as a desktop, smartphone or tablet, versus showing a separate layout. 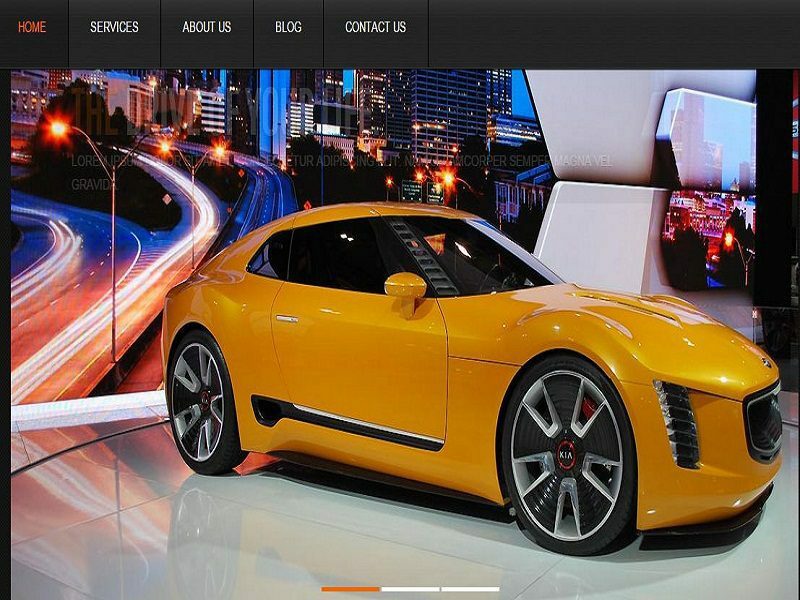 Car is a luxurious and great free responsive Joomla Car Template. The template tailored for Car Wash, Garages, Automobile Mechanicals, Auto Painting, Mechanic Workshops, Auto Centres, automobile websites, cars repair workshops, auto blogs, car services and other Auto related services. 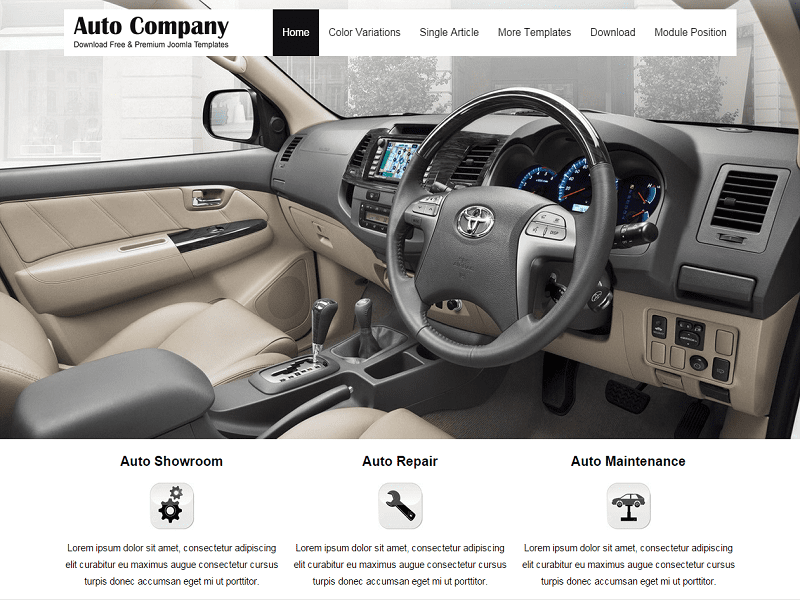 In addition, Car Template includes responsive design, professional & attractive looking, highly customizable. Besides, it is fully responsive hence, suitable with all mobile and tablet. It is fully responsive and creative. Firstly, it provides users with SEO friendly interface, hence, attract more visitors to your site and customers to your shop. What’s more, the nice looking colorful design give the professional look, well-organized documentation and great customer service are included. 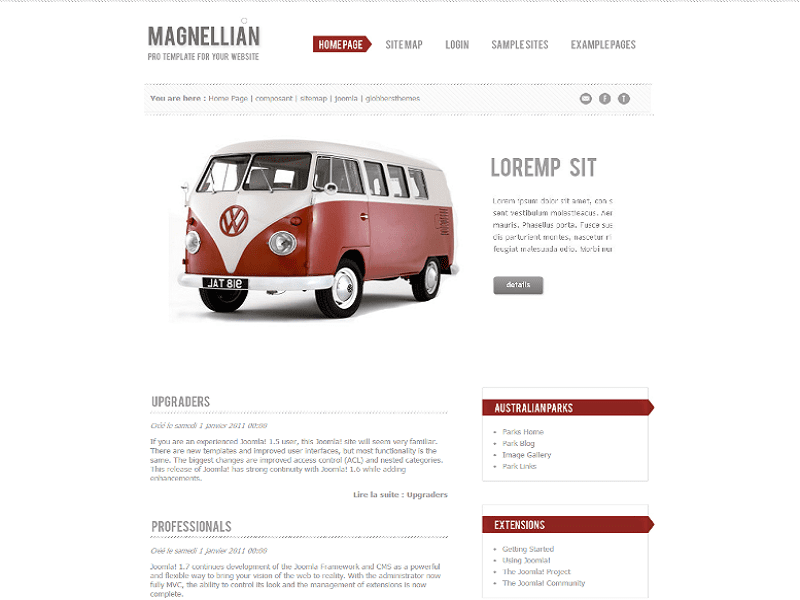 Magnellian – the best free Joomla Car template. 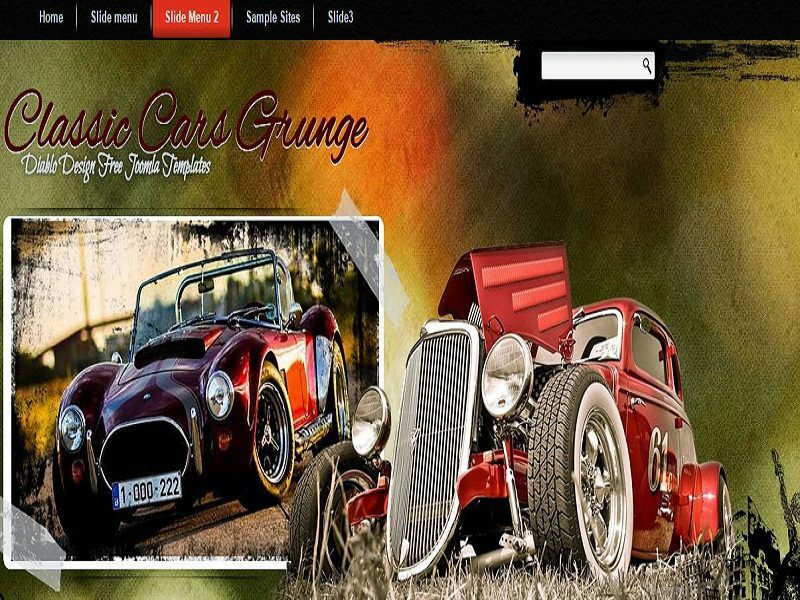 Additionally, template with a charming cozy design that would allow you to build a wonderful cars website. What’s more, this template comes with a standard quickstart installation and Backup installation. Last but not least, it is responsive layout adapts to the size of the viewing device, such as a desktop, smartphone or tablet, versus showing a separate layout. JM Cars01 targets for car business related website. It comes with an elegant and modern design. 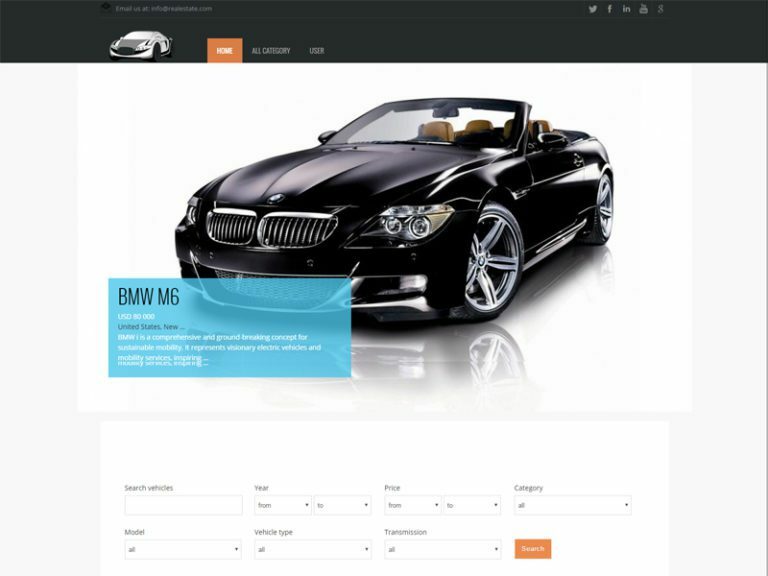 Firstly, it integrated DJ-catalog2 joomla component installed to present all your cars and motorcycles or car accessories with their prices. What’s more, it has Admin color picker to change color as your wish. It suit for car mechanic and run a garage. 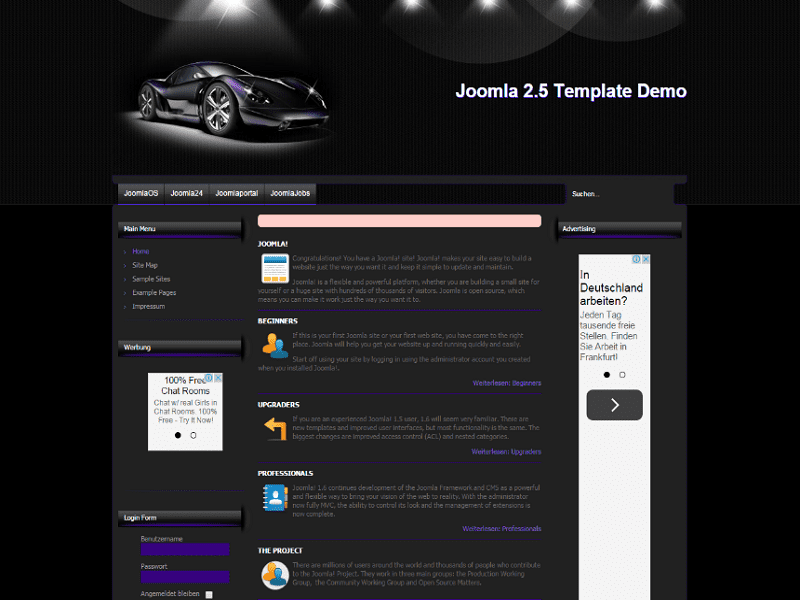 Dark Car – Joomla Car template. 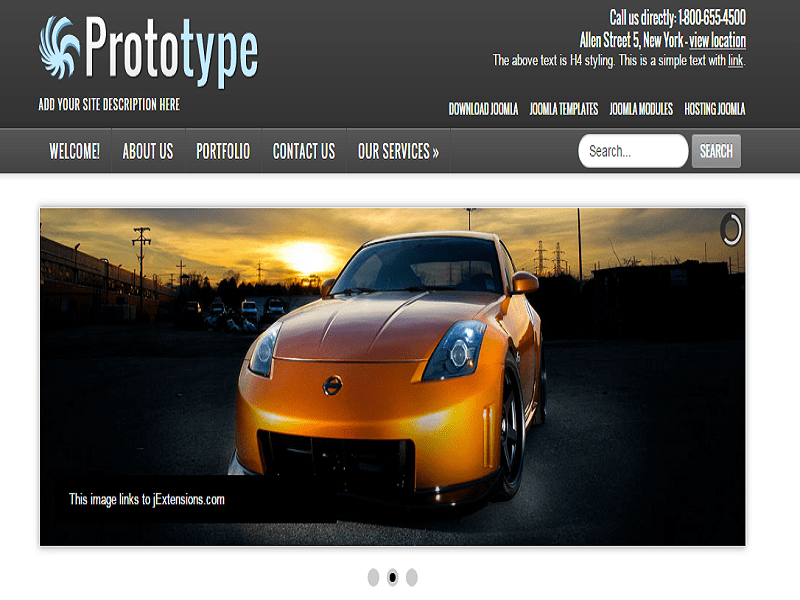 The template is designed for cars website, business cars. 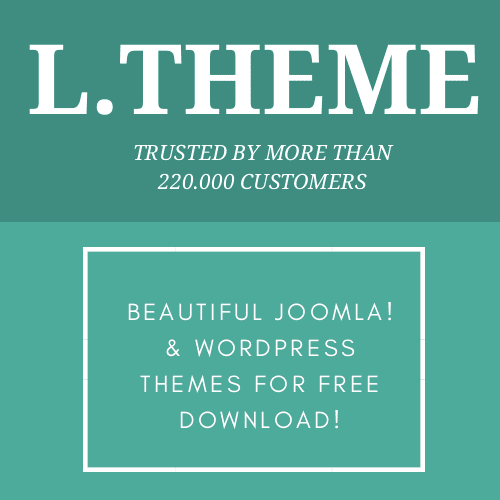 In addition, this template is also releasing free Image Slider for Joomla 1.0 and Module for Joomla 1.0 – Image Slider Module will help you enhance your cars website, hence, you find it easily to deal with image and change content. Besides, the template has background black. DD Clasic Car is the colorful Joomla Car template with a charming cozy design that would allow you to build a wonderful personal website. What’s more, this beautiful and elegant template is not only beautiful but also very functional and flexible, comes with many useful highlights. 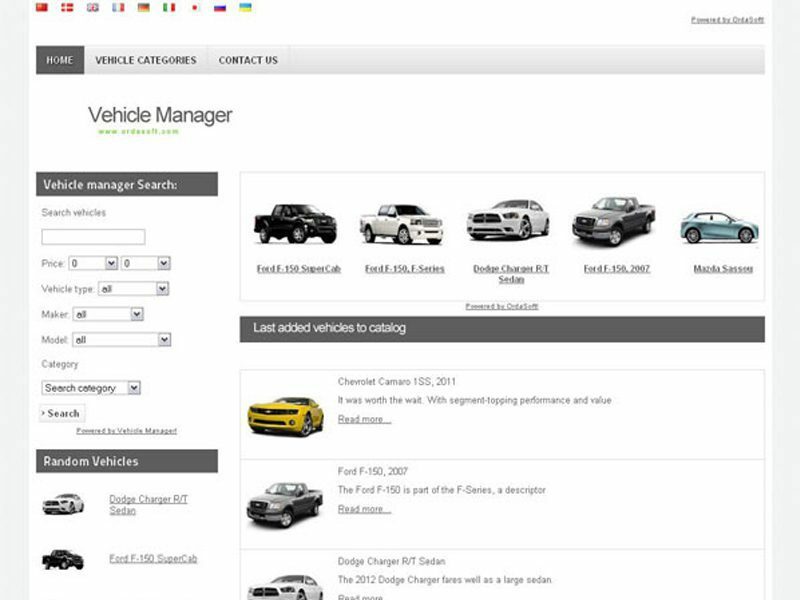 OS White Car is fully ready website based on Joomla 1.7 and Vehicle manager component, free version with limited functionally for Private Auto Dealers, Auto Dealership Companies and other Enterprises selling Vehicles. 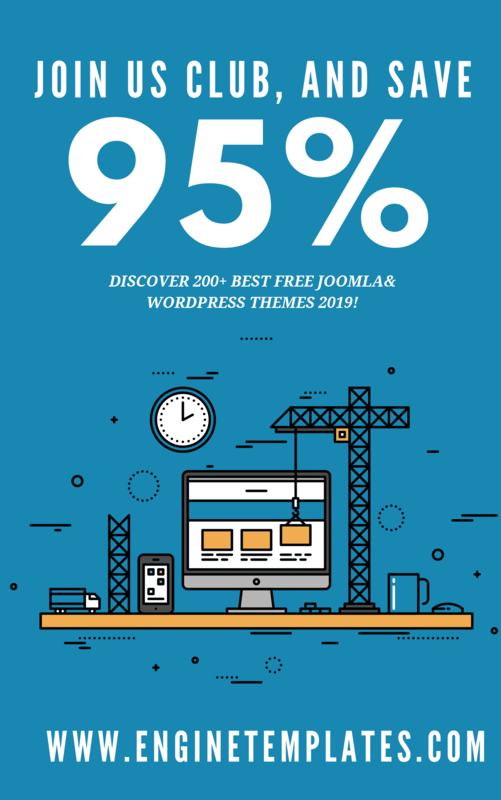 So it is Top 20 Joomla Car Template in 2019. Some suggestions for an impressive and gorgeous car related business website. We look forward to exploring your beautiful car site created based on our collection. Thanks for reading!